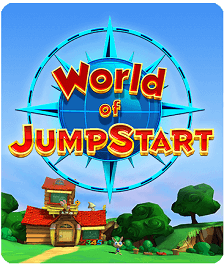 Partner with JumpStart, the leading creator of children’s educational games! 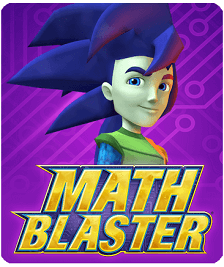 For over 15 years, JumpStart has been a leader in developing, publishing, and distributing award-winning educational games, selling more than 15 million games in total. 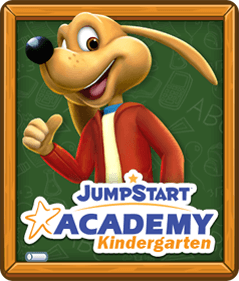 The JumpStart Learning System™ games are internationally renowned and have received over 500 awards. 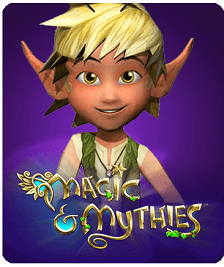 JumpStart’s NEW online world combines a proven brand with the latest technology to provide instant access to a magical 3D world packed with learning. 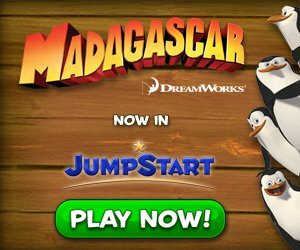 As a result of this advancement in children’s educational technology and recent targeted marketing efforts, brand awareness for JumpStart among young parents is at an all-time high. 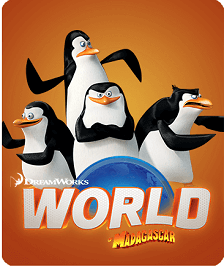 This program is your chance to take advantage of that awareness and earn valuable commissions. 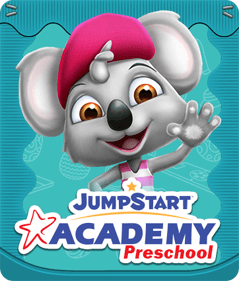 Help bring kids, education, and fun together – Join the JumpStart Affiliate Program!